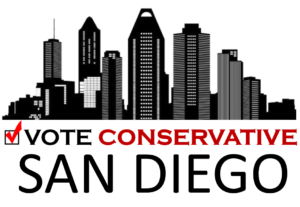 ﻿ VoteConservativeSanDiego.com – Learn How Your Conservative Leaders in San Diego County Are Voting This Election. We understand choosing the right candidates can be overwhelming. Alongside the pile of misleading fliers in the mail, the internet provides access to numerous websites offering a variety of opinions and recommendations. The volume of information and conflicting recommendations can be overwhelming and paralyzing. It takes TIME to read through all the information. And many people are simply too busy! 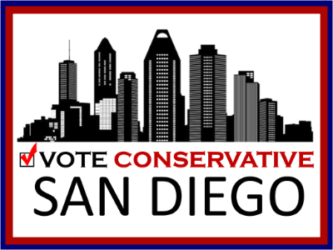 That’s why we’ve come together as “Vote Conservative San Diego” . 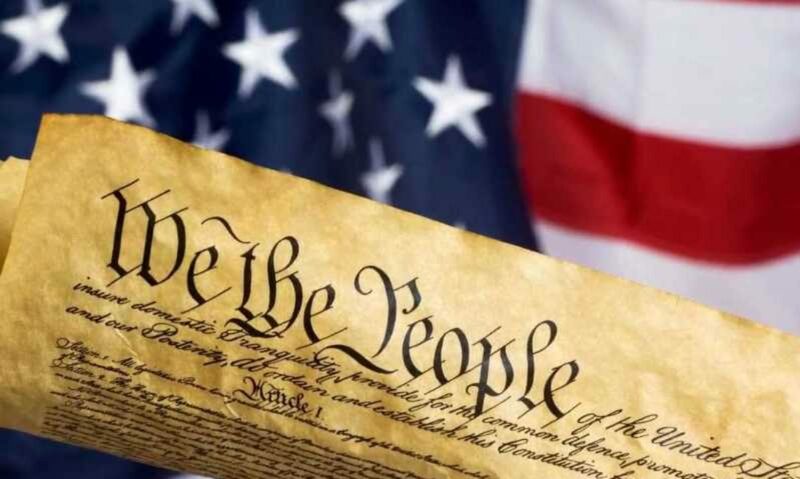 Conservative Leaders from all around San Diego County have agreed to develop teams who will research candidates and make recommendations that align with our core values. See “Our Core Values” for more detail. Remember, there are no perfect candidates. We are committed to providing you with our recommendations for who we believe are the strongest candidates. Please do your own research as well. NOTE: We are continuing to research local races. Please check back for updates before casting your vote!